The Mentalist- Season 4 Finale- Promotional Pictures. . Wallpaper and background images in the The Mentalist club tagged: the mentalist season finale season 4 promotional pictures. 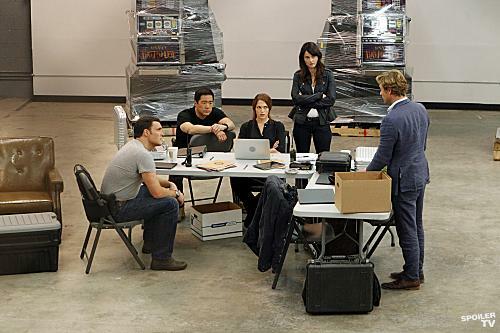 This The Mentalist photo contains esstisch. There might also be sitzungssaal, ratssaal, ratskammer, brasserie, restaurant, essen haus, essecke, lokal, essen ort, gastwirtschaft, and essen. Your oben, nach oben Five The Mentalist Characters Countdown! !